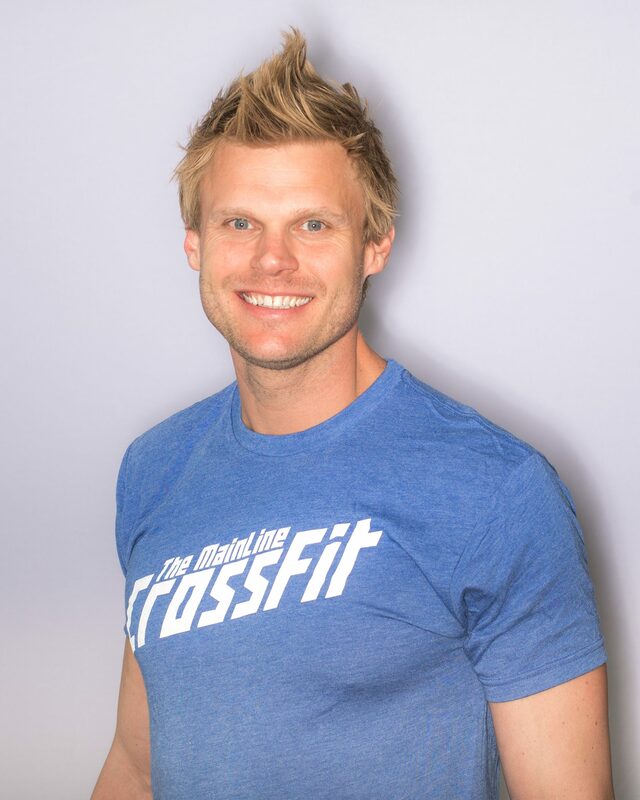 Daniel was introduced to CrossFit in 2006 after working for a national sports training company. 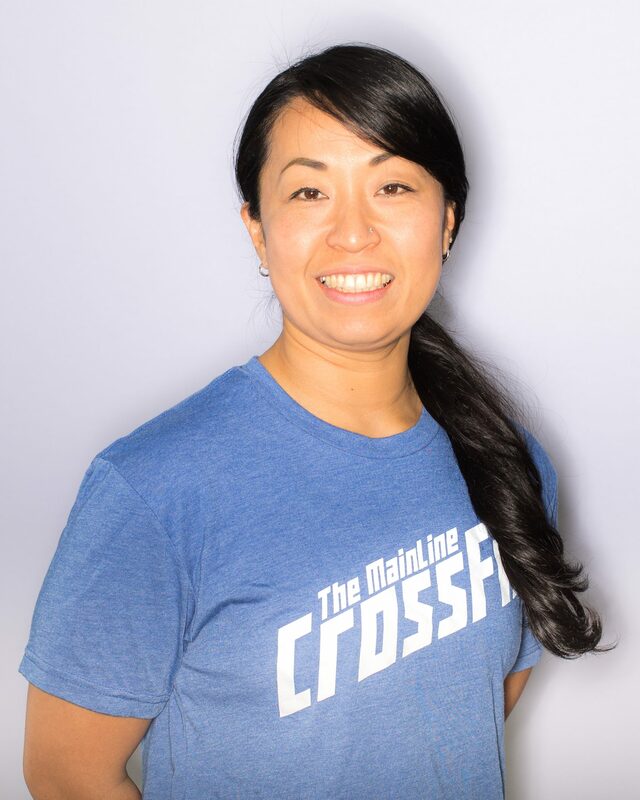 Along with his wife, Merrilee, they founded CrossFit Main Line in 2012 and with a little luck, a lot of long hours and an unbelievable community behind them, they expanded the CrossFit Main Line brand to a second location, CrossFit R5. 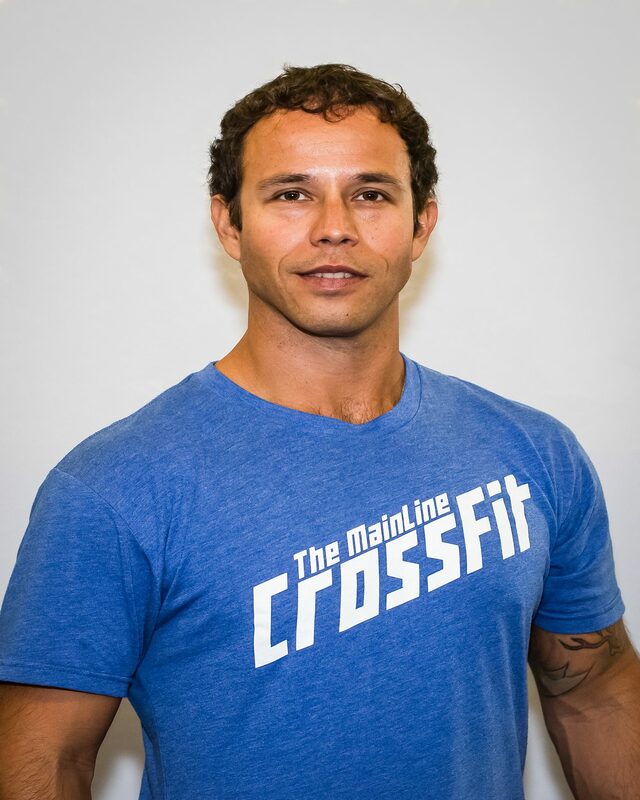 Schedule a meeting with a Coach and give the Main Lines only CrossFit a try for free. 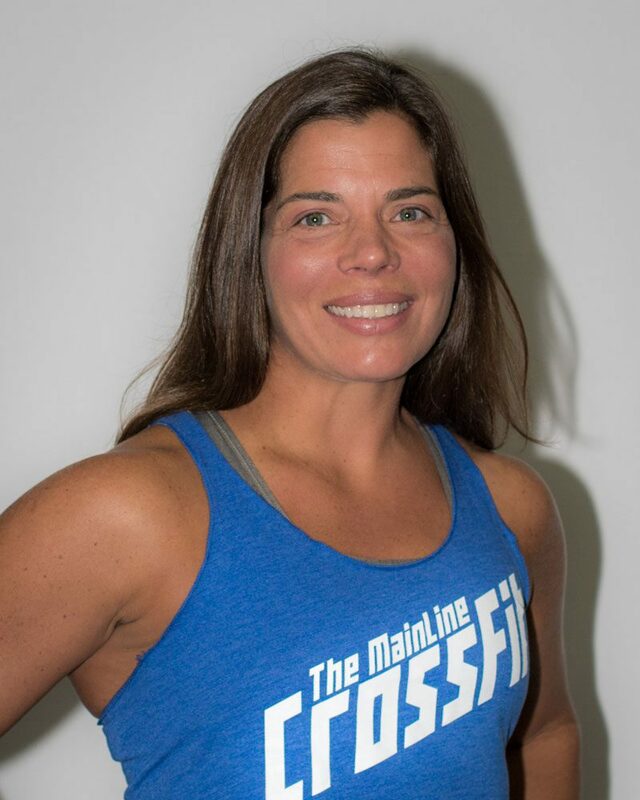 Before Crossfit, running was Betsy’s go-to fitness regimen. 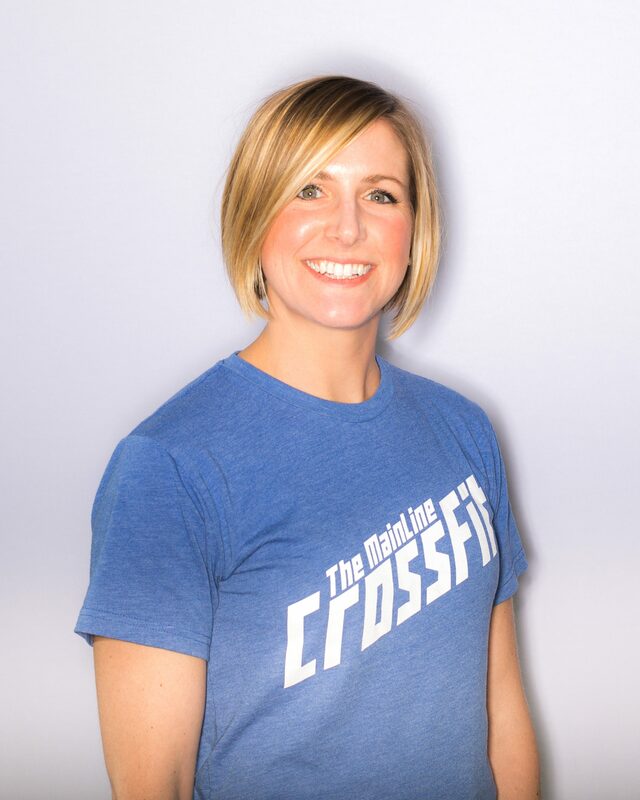 After the birth of her second daughter, friends encouraged her to give Crossfit a shot. Right away she knew Crossfit would be a solution for life long fitness. 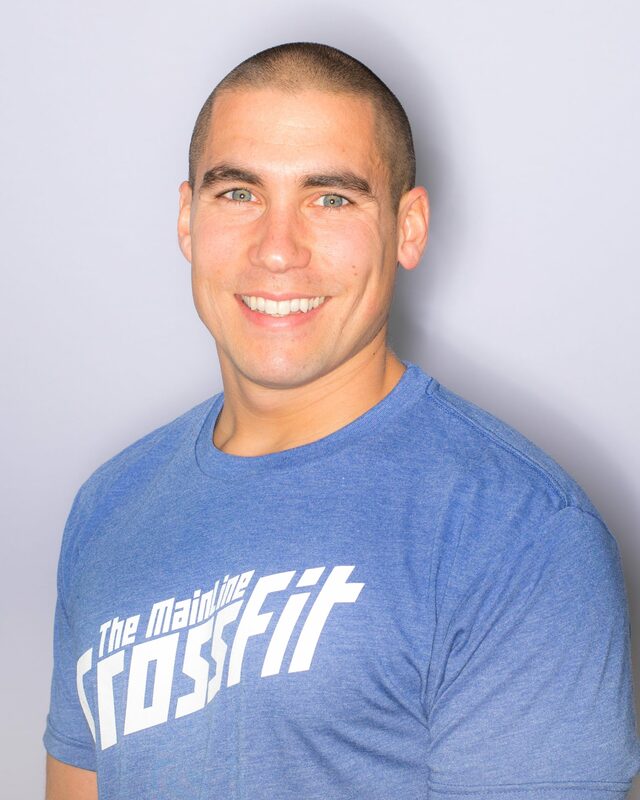 In attempt to enhance his functional fitness as a United States Marine, Raymond turned to CrossFit while he was deployed to Afghanistan in 2010. 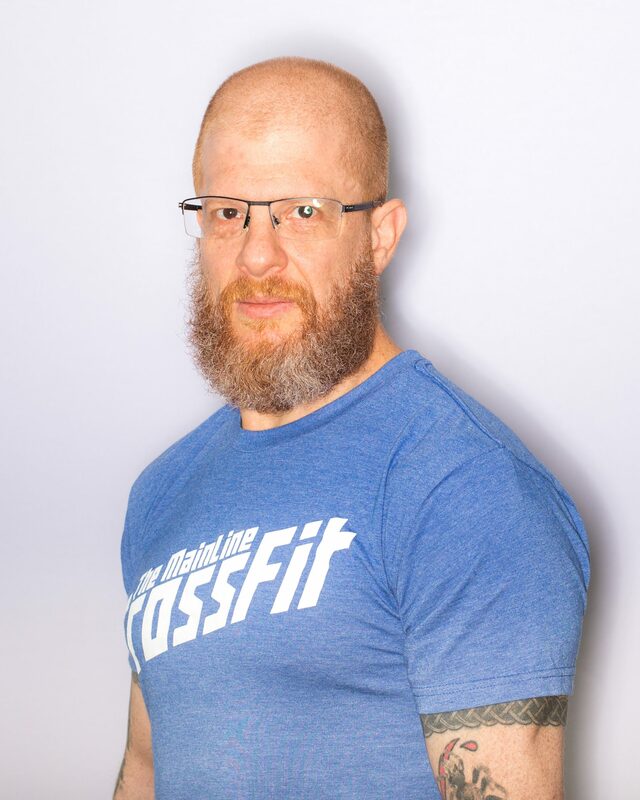 He fell in love with the varied workout regimen and its close-knit community of athletes, and continued to CrossFit long after his military service ended in 2014. 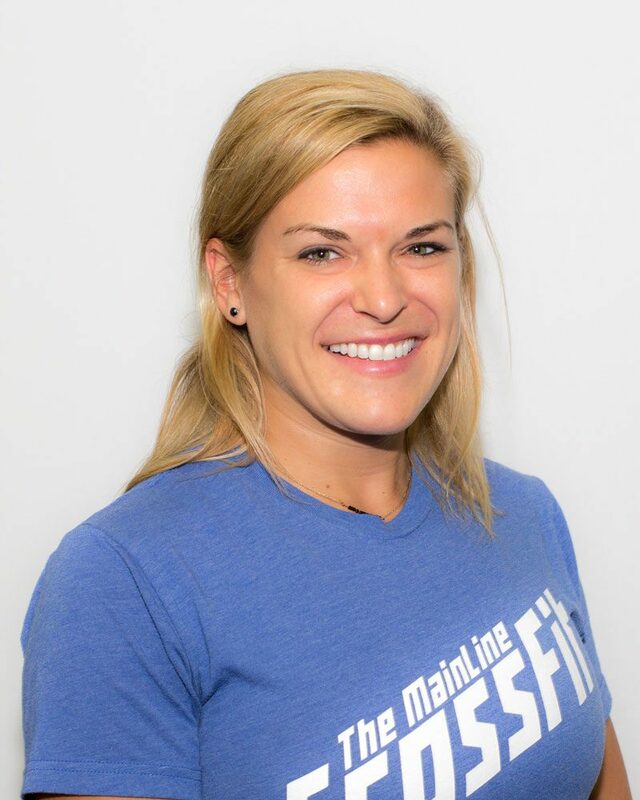 Over the last 10 years, Chelsey has had the opportunity to work with some pretty amazing people. 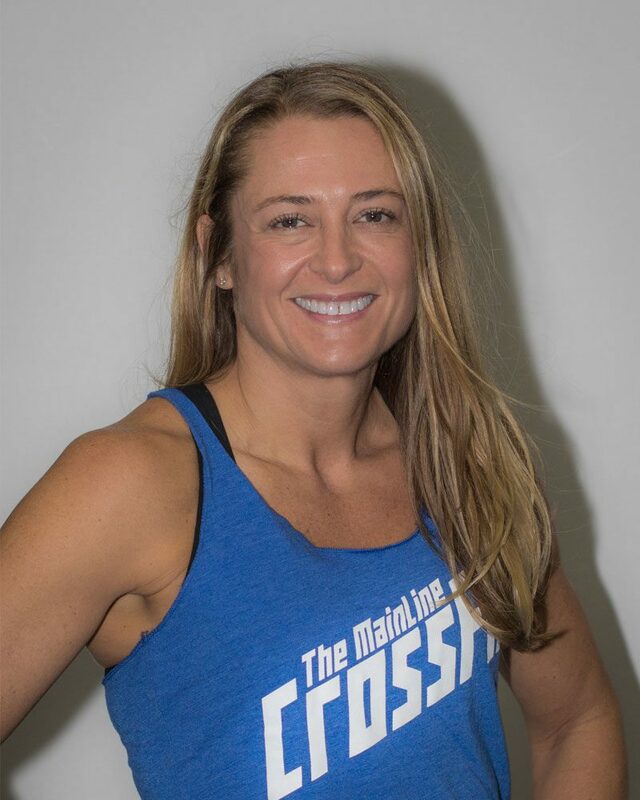 She has coached in several gyms both in Texas and Pennsylvania and has had the opportunity to compete in CrossFit Regionals both as an individual and as a member of a team. 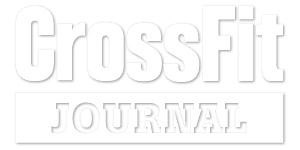 She loves that CrossFit has brought the importance of health and wellness to the forefront again and takes pride in even having a small influence on people living healthier more productive lives. 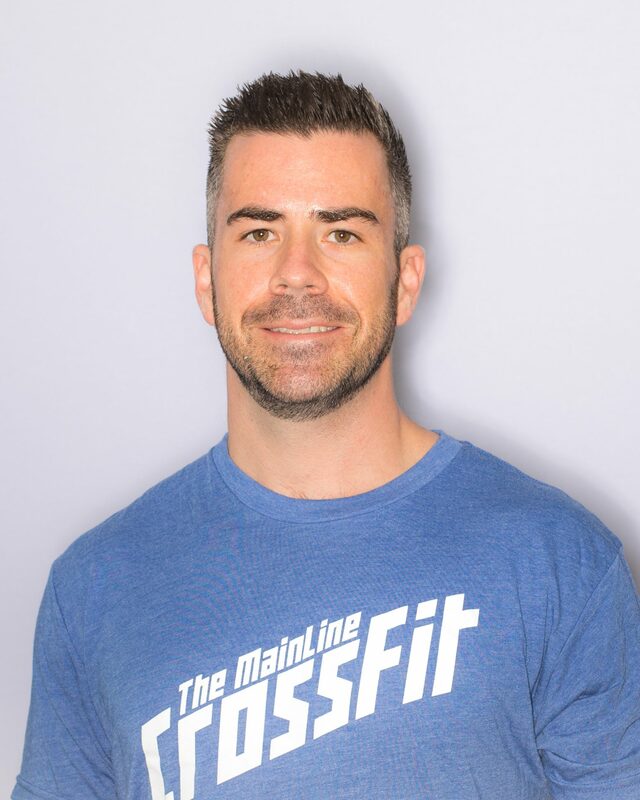 Matt grew up playing competitive ice hockey, but while in college, fell into a routine of infrequent exercise and poor eating habits. 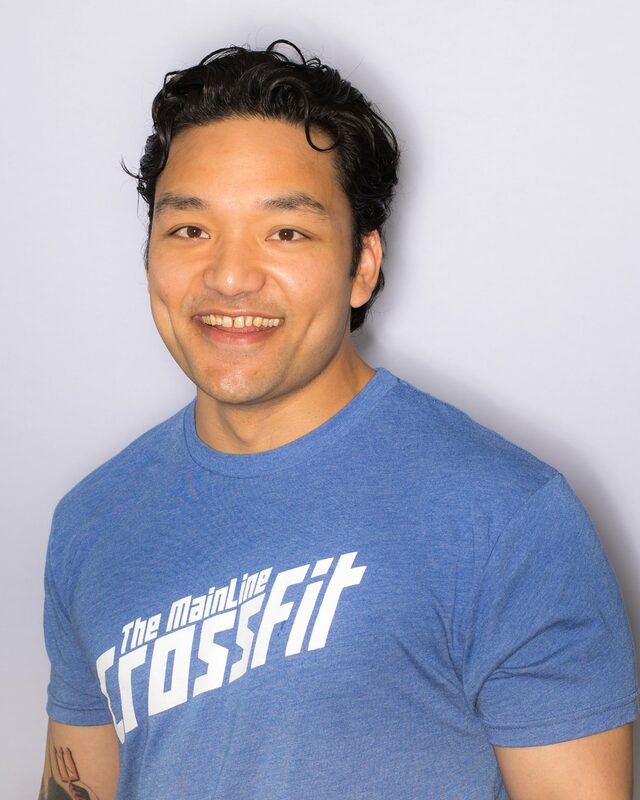 After school, he committed himself to improving his nutrition and began an exercise regimen because he realized health was a driving force in many aspects of his life. 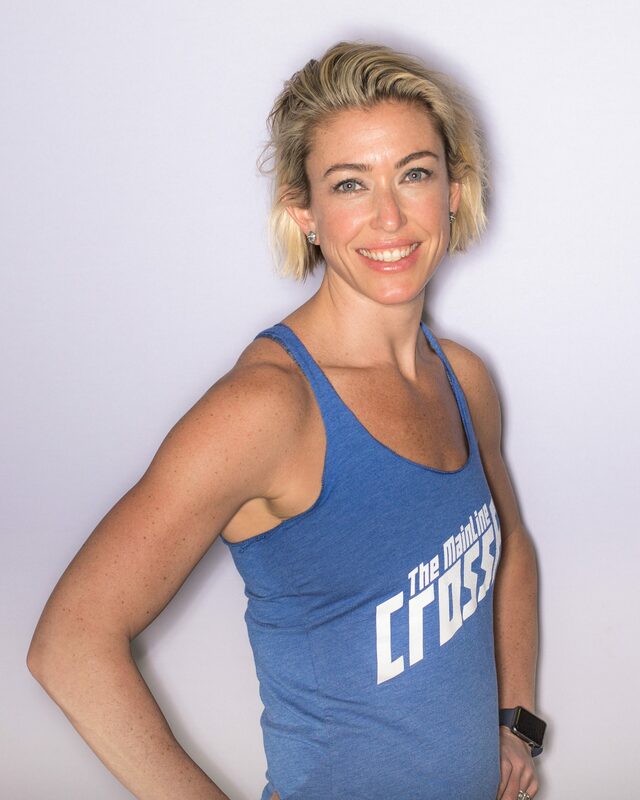 Before beginning Crossfit, Sara was a multi-sport athlete who thrived as a runner and snow board instructor. She ran several half marathons and finished a full marathon with a time that qualified her for the Boston Marathon. 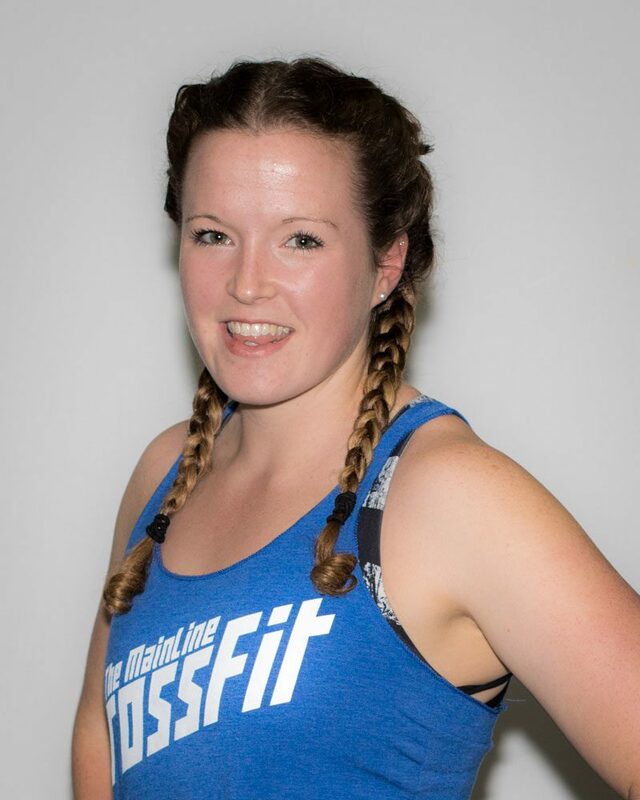 Wanting to try something new, Sara tried Crossfit in 2013 and has never looked back. In the summer of 2012 after hearing a friend talk about his Crossfit experience, Lea decided to give it a try to differentiate her workouts. After the first workout there wasn’t a doubt that it was something she would stick with. 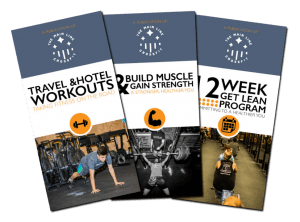 Through the years, the constant challenge of movements and workouts did not disappoint and neither have the results. 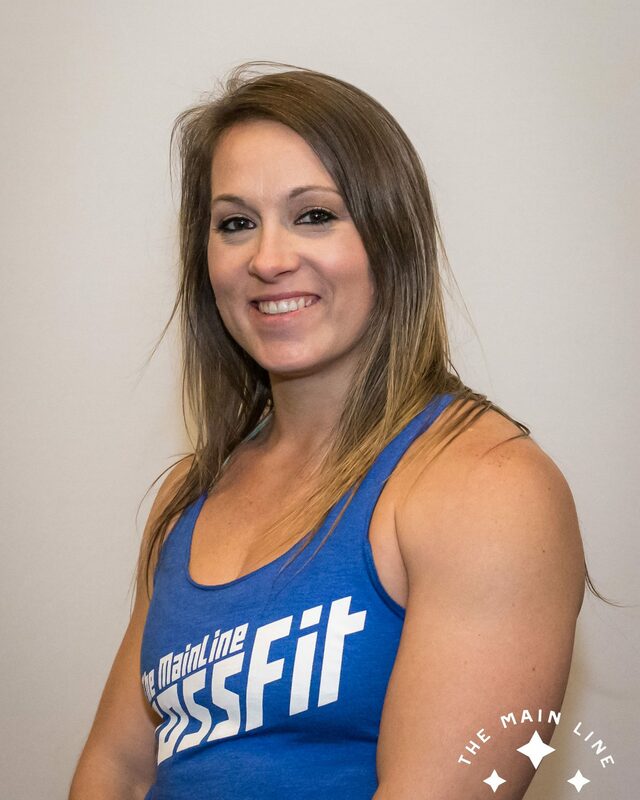 Before discovering Crossfit, Heather grew up playing lacrosse, trained and ran in several marathons, half marathons and Tough Mudder races. 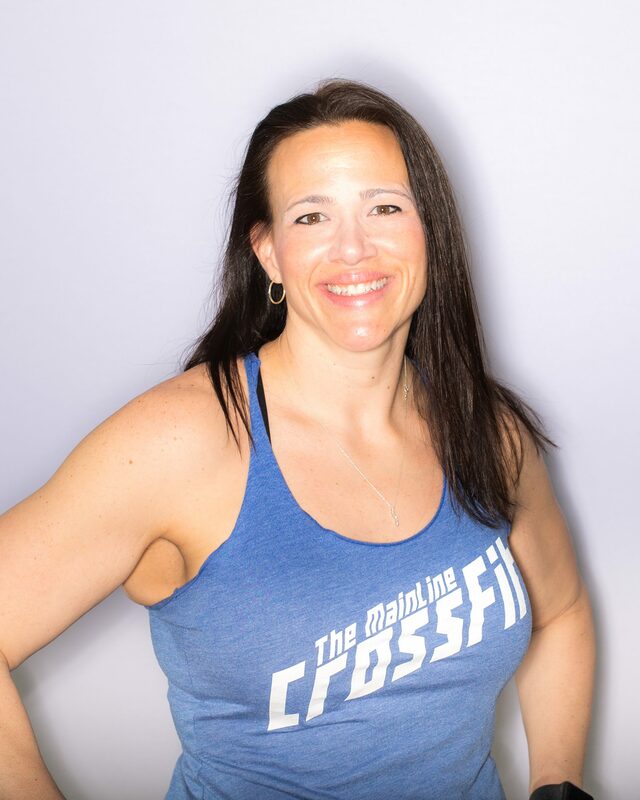 She spent many years weight training, where a dear friend and training partner introduced her to Crossfit style metcons. 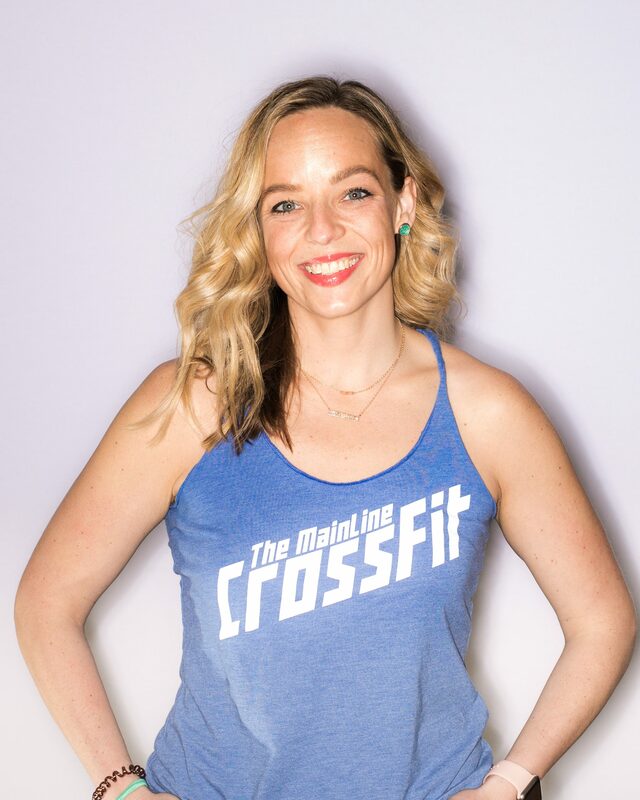 Years after the birth of her children she realized the importance of weight training which lead her to trying CrossFit where she immediately fell in love with the coaches, community and varied workouts. Michael was a 3 sport athlete in high school where he grew up in a pretty competitive family. He is one of 5 kids, 4 of which boys, so the athletic tension was always high. After high school Mike went on to play 4 years of college baseball at Marywood University. 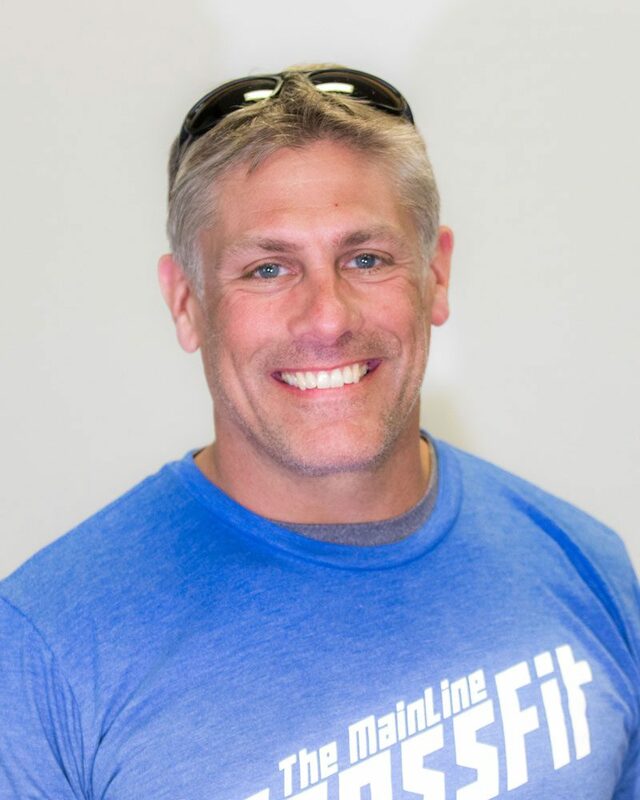 Mark was a 3 sport athlete in high school (football, wrestling, and lacrosse) at Marple Newtown. After high school he played lacrosse at Millersville. 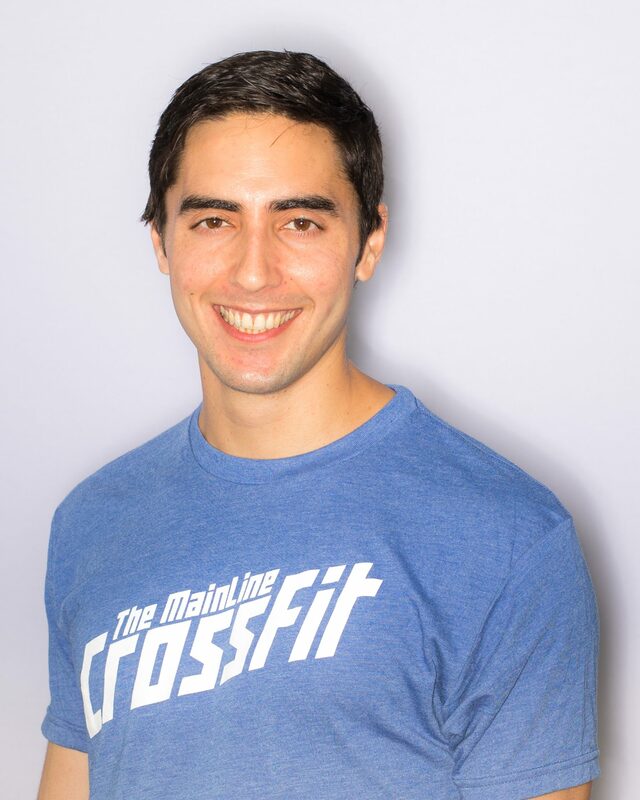 In 2015, Mark got tired of his long and lonely gym workouts, so a friend recommended he try CrossFit. After taking his first class, Mark was hooked.